Hope for the Future was established in 2013 to equip faith communities, local groups and individuals across the UK to raise awareness of climate change. More and more people are taking steps to reduce their own impact on the planet, but we also need the support of our Government to make sure policies are in place to enable everyone to do their bit. Many politicians say that climate change isn’t important to the general public, but people tell us that they wouldn’t know how to tell the Government about their concerns. We help with letter writing, accompany people to meetings and organise events around the UK encouraging communities to take action. In three short years our work has gained national recognition as we have grown into the UK’s leading specialists in supporting citizens to work with their MP on climate change. With voter turnout and political party membership at a historic low in 2013, our work is also vital in equipping everyone to be able to get involved with politics and have their opinion heard on the issues that matter to them most. Jo's passion for climate justice stems from time volunteering in Peru and a year she spent working with asylum seekers and refugees. Together with campaigners and MPs from across the UK, Jo has been working as part of the campaign to find ways of communicating the urgency of the climate crisis to UK politicians. She lives in Sheffield close to the National Peak District which provides plenty of inspiration for her work. Sarah is originally from Northumberland and moved to Sheffield to complete her undergraduate in BSc Psychology. Her passion and interest in Climate Change has been strengthened through research for her undergraduate dissertation on Environmental Psychology. She has been part of Hope for the Future for two years now, contributing to HFTF's approach to effective MP engagement through the design and delivery of training. Sarah coordinates our work in local constituencies and leads our schools project. 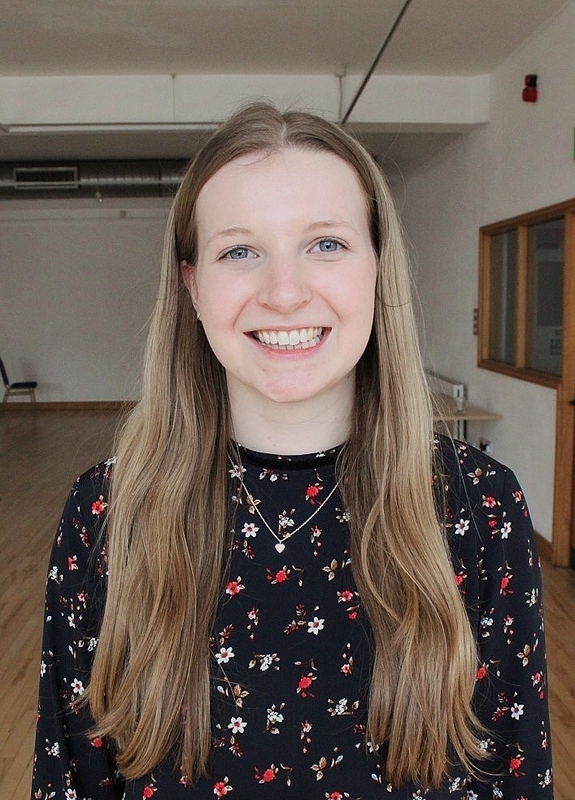 Laura is originally from the Wirral and is currently completing a Masters at Liverpool University to become a qualified environmental impact assessor. Her passions lie in renewable energy and sustainable development and hopes to build her own Eco House in the future. The campaign means a lot to Laura because she believes that politics could do more to support advances in combating climate change. Emma works as HFTF's administrator Alongside this Emma is currently studying for a PhD at the University of Sheffield and her research looks at perceptions of flood risk and climate change with a view to inform more effective communication of these issues to the public (part funded by UoS and the Grantham Centre for Sustainable Futures). Emma’s interest in climate change has inspired her to pursue a career in public outreach and engagement following the completion of her studies. As part of this goal Emma is working as our events coordinator. Rachael's interest in climate change comes from a background in natural science and particularly in Arctic ecology, where climate change impacts are inescapable. She is currently working towards her PhD and has also worked as a climate policy intern with an environmental NGO. Rachael strongly believes that effective advocacy and communication are central to tackling climate change from a local to an international level. 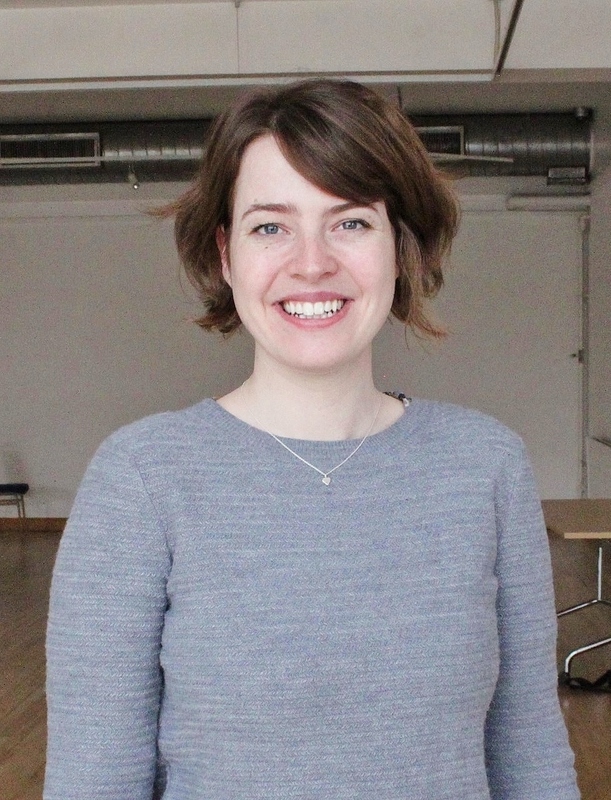 From Northern Ireland, Marie is currently working towards her PhD in Biblical Studies at the University of Sheffield. Her interest in the environment and climate change comes from a volunteering project in Nicaragua, a country already feeling the effects of climate change. Experiencing and seeing the effect on people's lives - and the most vulnerable people at that - brought climate change into focus. She is also very interested in religion and believes that a great way of tackling climate change is to involve religious institutions like the church. Tom is originally from Surrey and is currently studying for a degree in Politics at the University of Sheffield. He first became interested in efforts to tackle climate change in the run-up to the Paris Climate Talks in 2015. He believes that Hope for the Future’s unique approach of engaging with politicians provides a really effective way of pushing climate change up the political agenda. Jack is originally from London and is studying for his undergraduate degree in Politics & International Relations. His interest in climate change came from travelling in South America in the last few years, where he saw the impact it had on indigenous communities first-hand. He believes that the biggest challenge with climate change policy is effective communication between stakeholders, from local to international and across political divides. Chris was born and bred in Sheffield and after studying fine art in Newcastle, worked in London with a charity supporting homeless people. After cycling London to Istanbul he's now back in Sheffield, trying to settle down and make Sheffield his home. He's keen on politics and believes the church has a great opportunity to speak with one voice on climate justice.